Painting from life challenges me as an artist to concentrate every sensory nerve of the information in front of me. I absorb it all, from sight to sound to scent, from temperature to atmosphere - I recreate my experience by channeling those feelings from head and heart to hand, through paint, onto canvas. My journey as an artist is to share my vision and experience of the natural world and its many marvels. 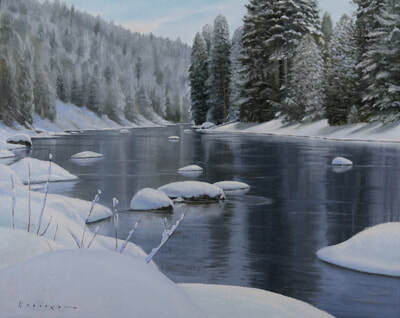 My goal is to apply the learned disciplines of skilled technique with all the emotion I feel "in the moment" when I am painting - to capture that moment of intense awareness for the viewer to experience and enjoy as I did. In both my field studies and my studio paintings, I invite the observer to journey with me into a world of total sensory awareness of the countless wonders and manifold expressions of nature. 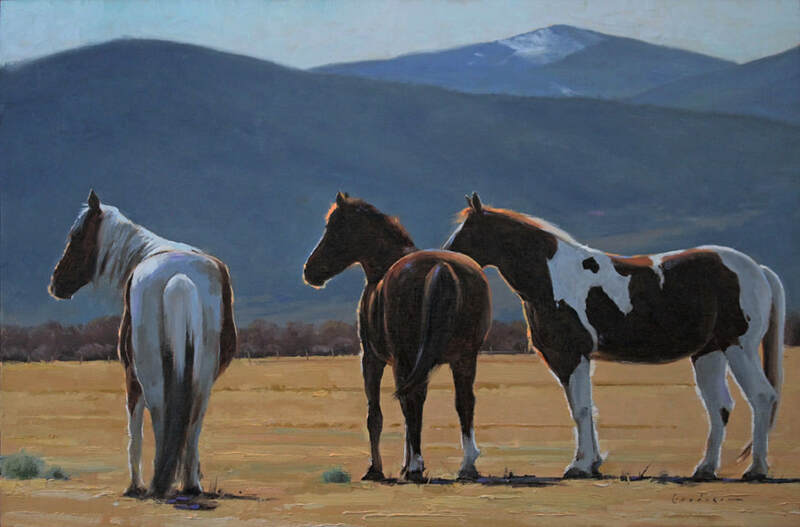 Jake is a founding member and presently the President of the Rocky Mountain Plein Air Painters. 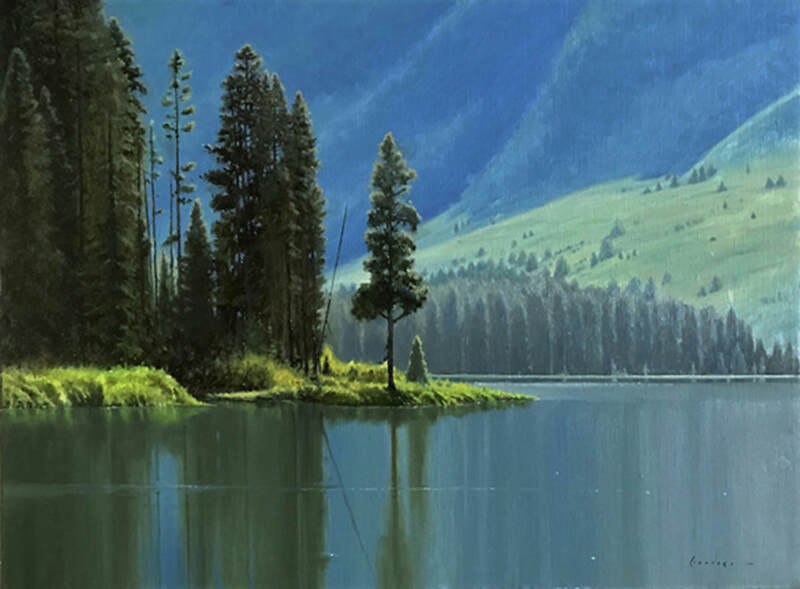 He is also a member of the Oil Painters of America, and the American Impressionists Society. His work is in private and public collections throughout the United States and Europe.